Interested in Cold Cases ? Add Cold Cases as an interest to stay up to date on the latest Cold Cases news, video, and analysis from ABC News. 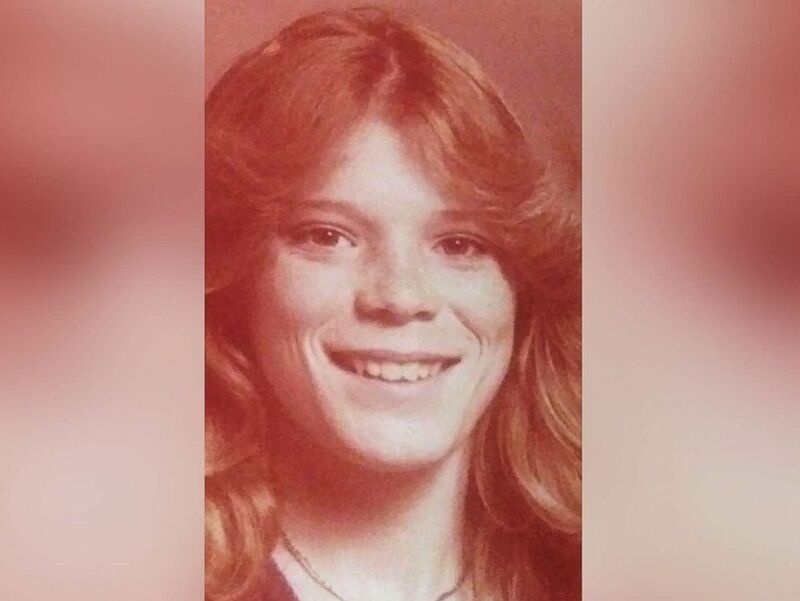 Tracey Hobson, 20, has been identified as the Jane Doe found dead in Anaheim, Calif., in Aug. 1987.